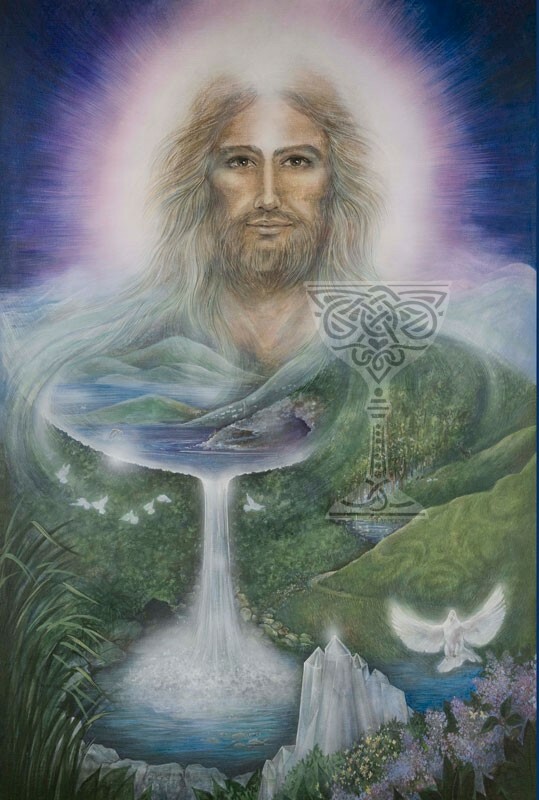 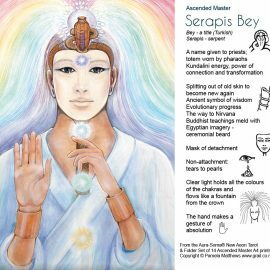 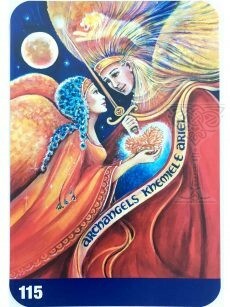 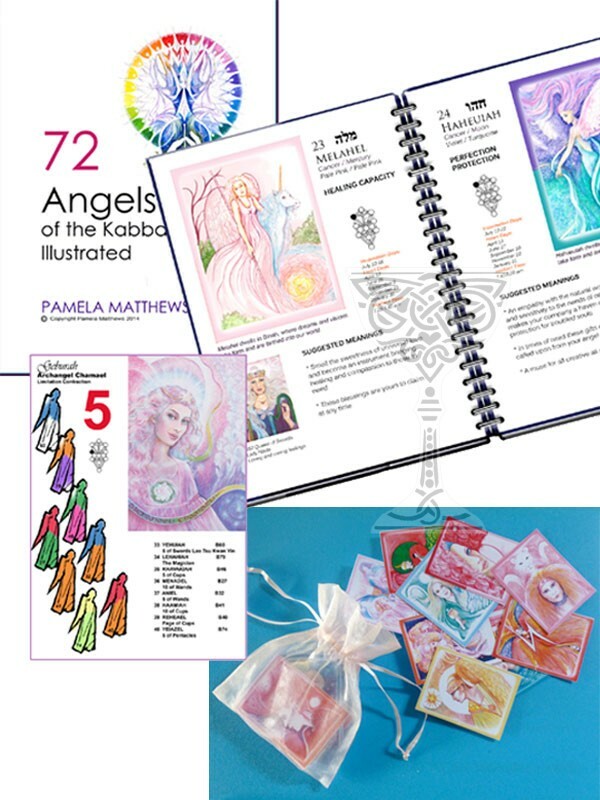 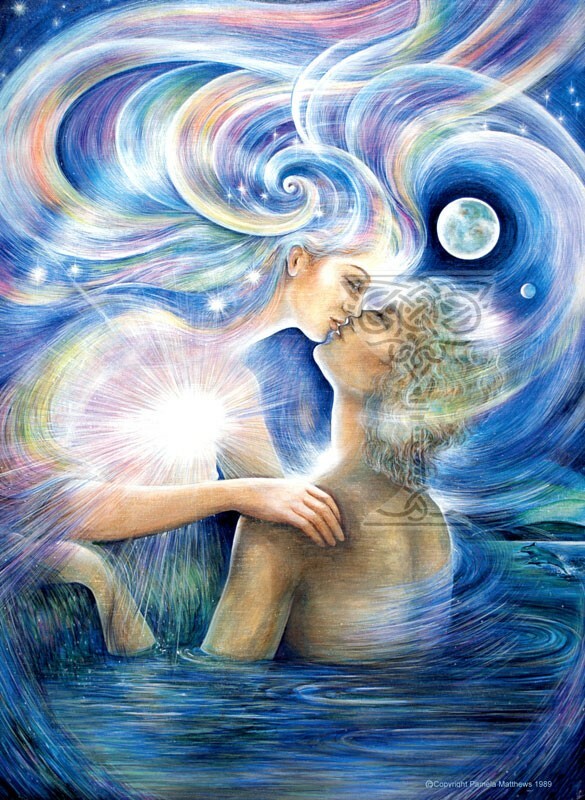 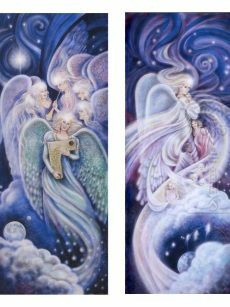 Angels, Goddesses, Tarot, Archangels, Soul Mates, Ascended Masters, Spirituality, Unicorns, Mermaids, Divine and Sacred imagery – the Visionary Art * of Pamela Matthews encompasses all of the above! 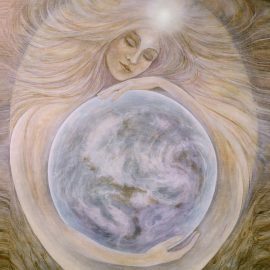 After experiencing an epiphany while walking alone on a beach more than 40 years ago, Pamela paints spiritual, sacred and visionary images which are widely reproduced and may be found in ashrams, retreats, yoga, meditation & healing centres as well as private homes all around the world. * What is now commonly known as “Visionary Art” is actually one of three forms of surrealism, a term coined a century ago by the art poet Apollinaire and is from the French “surrealiste”, meaning above, or on top of, reality. 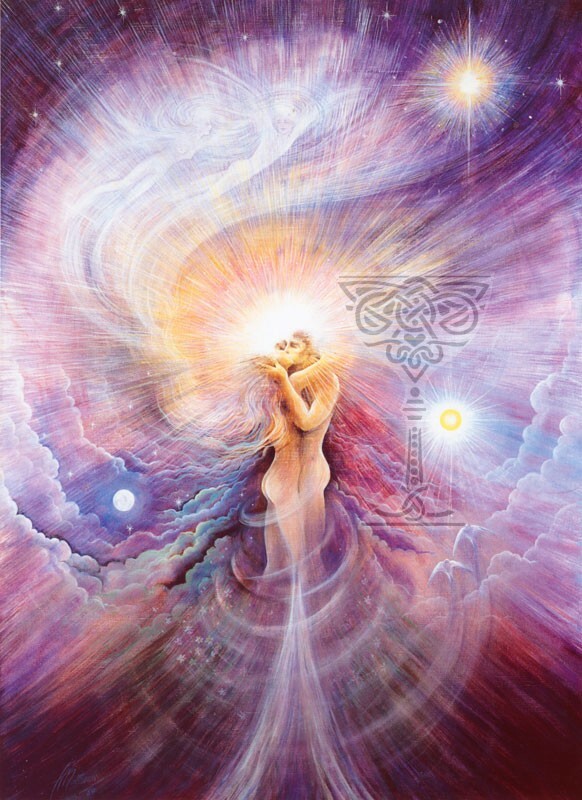 Visionary Surrealism often illustrates religious or spiritual transformation, and is usually positive, even optimistic: to ‘delight and enlighten’. 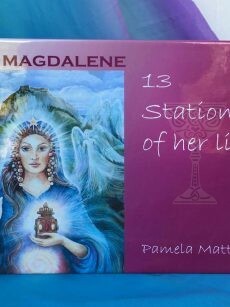 Pamela has always adopted an eclectic approach to religion: sales record show that her best-selling image “The Living Christ” is evidently admired not only by Christians but by those practising a wide diversity of worship and faith. 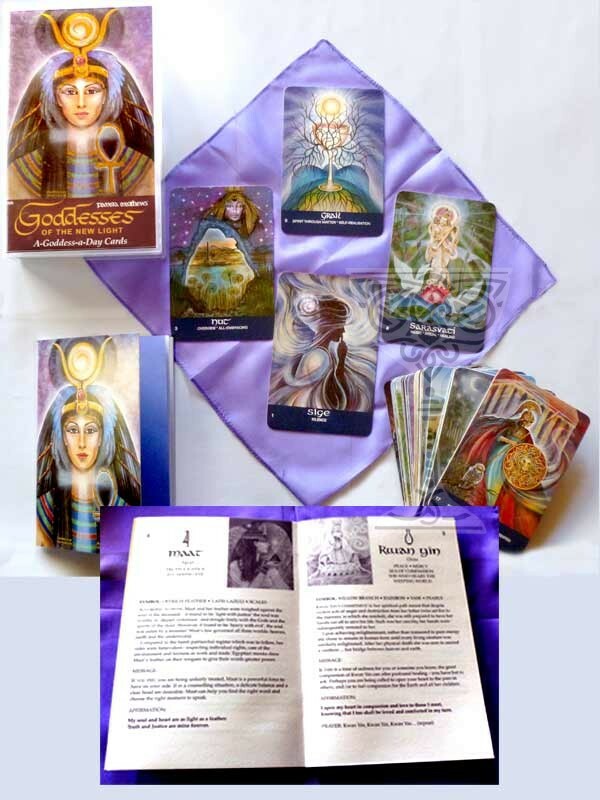 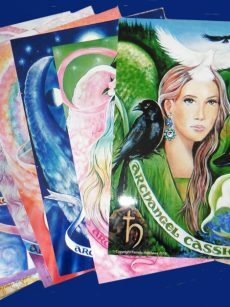 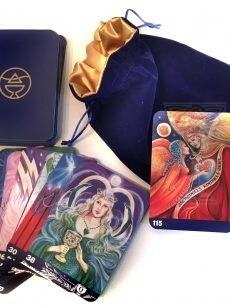 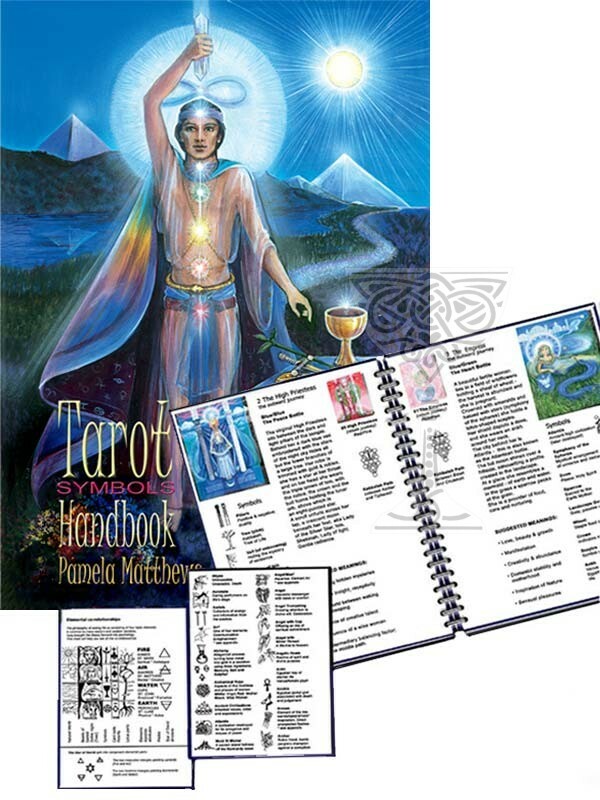 The Goddesses-of-the-New-Light divination card pack remains in strong demand, and the deck of Tarot cards commissioned by the UK-based international Aura-Soma organisation recently went to a fourth printing. 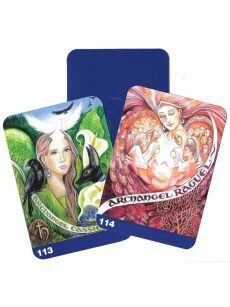 The deck is both traditional and contemporary: it is dynamic and currently contains 112 cards with more Archangels added in each year. Beginning in 1990 and for over a decade thereafter Pamela’s original work was exhibited internationally and reproductions were keenly sought after annually in London and biannually in Sydney at the Festivals for Mind-Body-Spirit where Richard acted as MC and PA Announcer (he was delighted to retire early from a journalistic career in the electronic media as a Newscaster and Sports Anchor, latterly with Sky TV). Home is what was formerly their beach house and now includes a garden studio and a small gallery, ideally situated on the small-island paradise of Waiheke, also home to a burgeoning artistic community, fabulous beaches and some of the finest red-wine grapes and vintners on the planet – an idyllic lifestyle for which they give thanks daily.